We let you focus more on your core business by leaving your IT management to us. 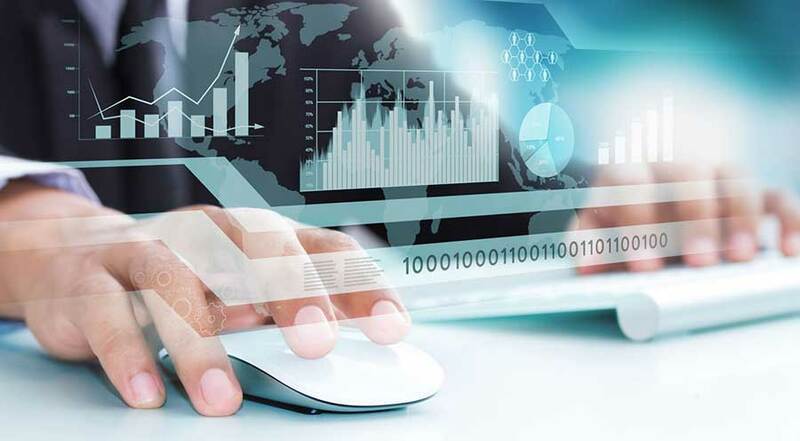 Our clients can improve the delivery of IT service, reduce the operational costs and risks associated with it, and can robust and expand their IT services as per their business requirements by using our managed services and innovative IT outsourcing. If you need to make your staff not to bother of IT challenges and only focus their attention on core business competencies. If you want to keep your systems critical to business in control. If your IT infrastructures management is not proactively managed but only when problem arrive by IT support team. 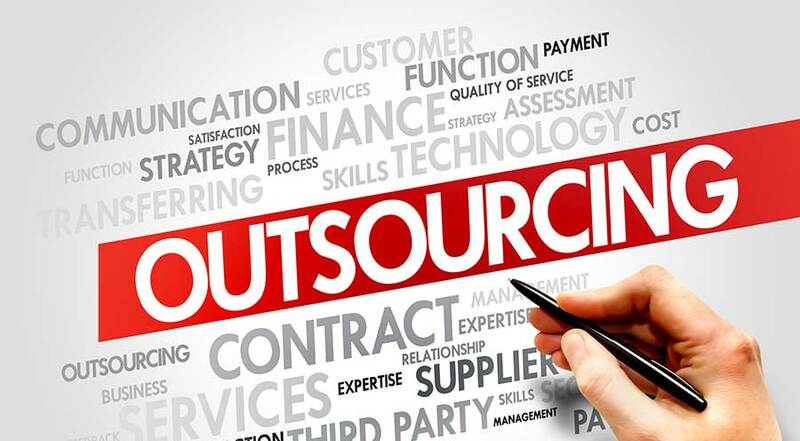 Then utilizing our outsourcing service is the best idea.